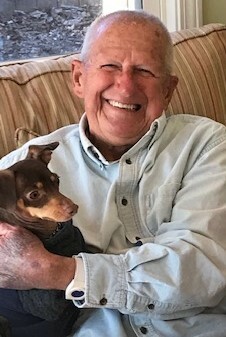 Adelbert “Del” W. Cring, 85, widower of Sarah Moore Cring, of Greenville, passed away on Tuesday, February 12, 2019. He served proudly in the U.S. Air Force during the Korean War. Del is survived by his four children, Lisa Pittman (Butch), Randall, Joel and Eric Cring (Melanie).